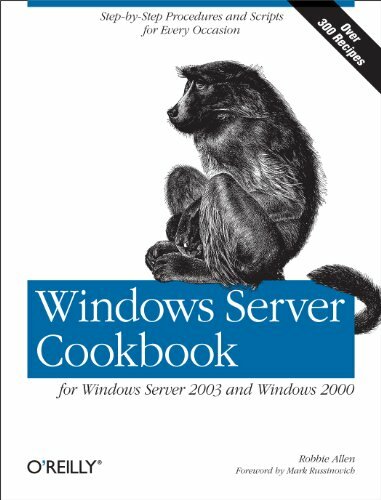 O'Reilly Media Windows Server Cookbook for Windows Server 2003 and Windows 2000 by Robbie Allen | Free eBooks Download - EBOOKEE! Posted on 2007-05-27, updated at 2007-12-30. By anonymous. 2011-12-03Robbie Allen, "Active Directory Cookbook for Windows Server 2003 and Windows 2000"
No comments for "Windows Server Cookbook for Windows Server 2003 and Windows 2000".